DO you have the black piece that goes over the coin tray? Was this a flood R??? Does it have the gauge package? If so, is it silver (not chrome)? Would you be willing to trade me the cover for mine which is Pacific Blue? Also interested in the rubber cap that goes on the emergency deck lid release. Do You have instrument cluster? Yes...2005 six speed manual cluster. Shifter surround with switches needed for a Colorado owner. Got one? Mike, this is a six speed....is that what he needs? I have one I fair condition. Yes..... his truck is a six speed. His rubber roof switch is torn and his satin finish is buckling on the driver’s side. I did a repair on the switch contacts, but it is only a temporary fix...... he’s gonna need one. Mike...let me send you a photo of the parts and you can decide...I think the satin may be buckling as well but I’ll dig it out. Did you get your Chrome center cap and a check? Do you have the dash board top pad and if so how much, plus shipping to Burbank Ca. Knightranger......I believe I have one... shipping cost + $100. It’s a large piece so I imagine it’ll run $40 at least! Call it $150 shipped if that’s fair to you? do you have a passenger door regulator for an 05 SSR? Chico....which side door sill interior? I also have the airbag sensor. Currently in Nebraska returning next week. Here is the driver side sill...air bag sensor (front) is $165 and the sill is $35 and shipping. 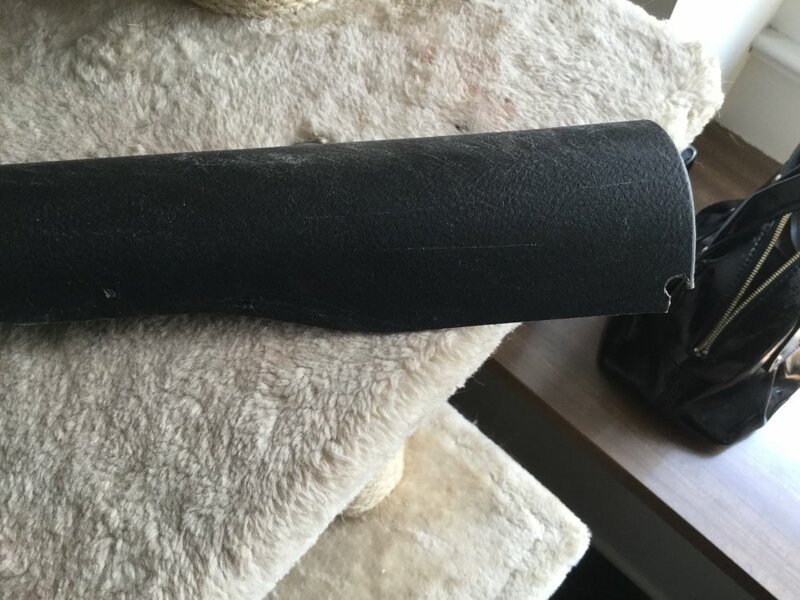 Need lh drivers side. If you have both pieces hit me with a shipped price and I will get you paid. If not I will pay for air bag sensor thank you sir. See above for the sill, all the tabs are good and no breaks. Probably good for you if the tabs are Brooke on yours....the push tab may cover the hole as well. 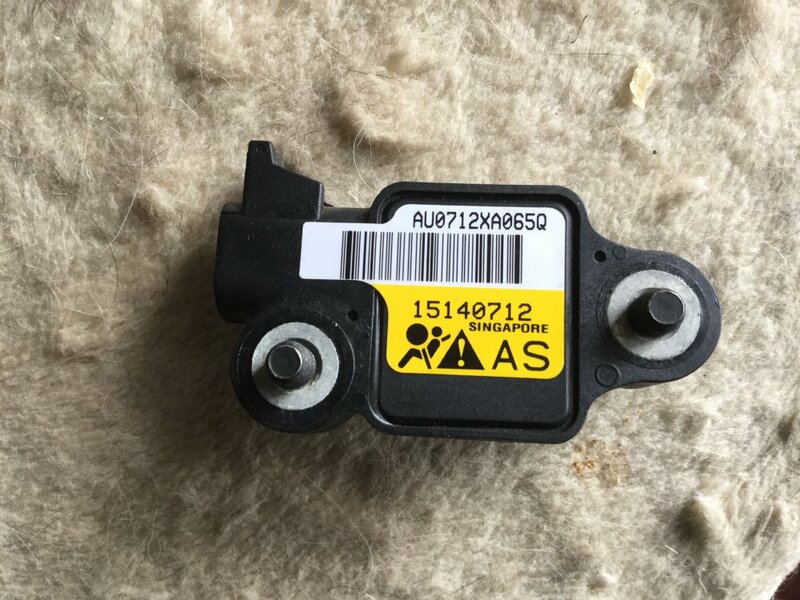 Discontinued air bag sensor. 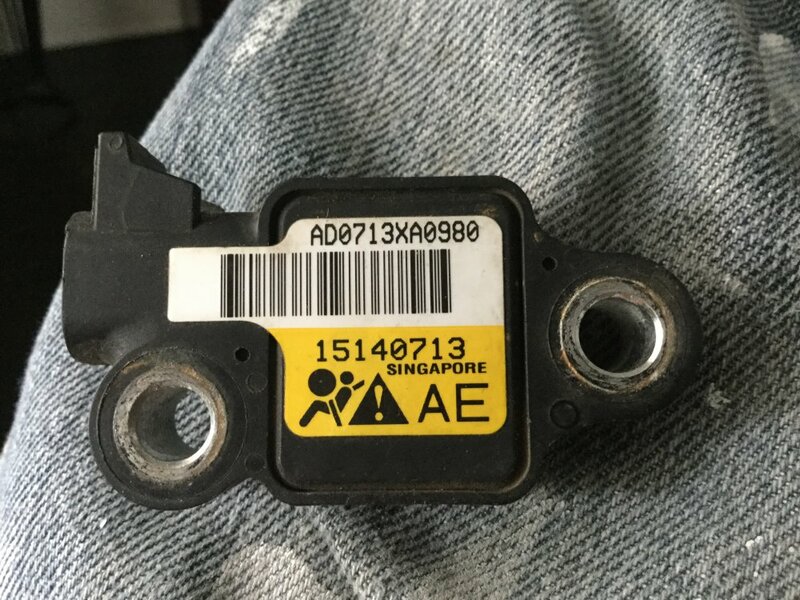 The airbag sensor is a different number than mine. Mine ends 713. Does it still wor in mine? I picked up the wrong sensor.......712 is side impact. 713 is front impact sensor. Sorry for the mix up. Did you look at the drivers door sill....I’ll look for the passenger side as well. Great. I think my rh sill is good. Hit with me with a shipped price on the lh sill and the sensor and a paypal address. Thank you. [email protected]. Looking for 2005 owner's manual? Check out THIS THREAD. There is a Owners Manual included on the drive. Click on the Bold Red. It is a link.